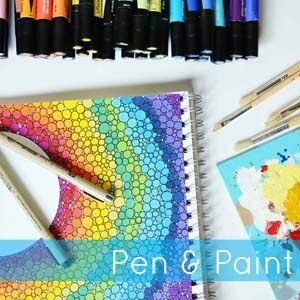 Pen & Paint is having a BIG weekend sale. I am so thankful for all your support of Pen & Paint and this weekend I am having a huge flash sales + a discount code. TODAY 11/29 only BOGO flash sale from 9AM - 1 PM (EST) buy one 8x10 print and get an 8x10 print of your choice for FREE. Y'all that's 50% off. Use the code BOGO8x10 at checkout and don't forget to tell me what free print you want in the message to seller at checkout. 11/29 - 12/1 you can take 30% off your entire order with the code THANKS30.